All industries and applications face wear in one form or another and this often determines maintenance intervals and downtime. Our range of wear protection materials target especially demanding wear applications found in earth moving industries, tunnel boring applications and agriculture. Our innovative Ferobide material combines high levels of wear resistance with weldability making it one of the world’s hardest weldable materials. This combination of properties is of particular value in on-site maintenance operations where welding equipment is the norm or for applications where the environment is too rough for ceramic-type materials. 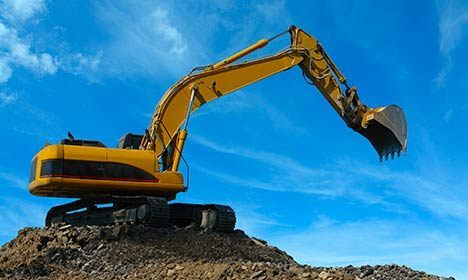 On earth moving equipment our applications would be found on buckets, trenchers, road planers and ploughs improving wear life significantly over normal hard wear steels. 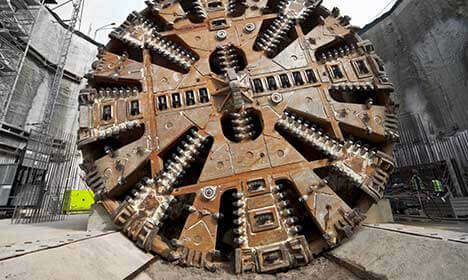 On tunnel boring machines (TBM) maintenance of the cutter head is a costly and complicated exercise. Here our materials allow the TBM’s to go further between maintenance stops which saves precious time and money. In agriculture we focus on reaching farmers with Ferobide. 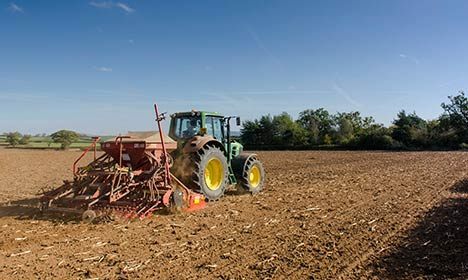 The farmers can easily improve wear life of their ground engaging tools such as plough points, subsoiler legs and seed drills where required, and even apply Ferobide as the tool wear to significantly improve total economy and uptime of the farming operation.